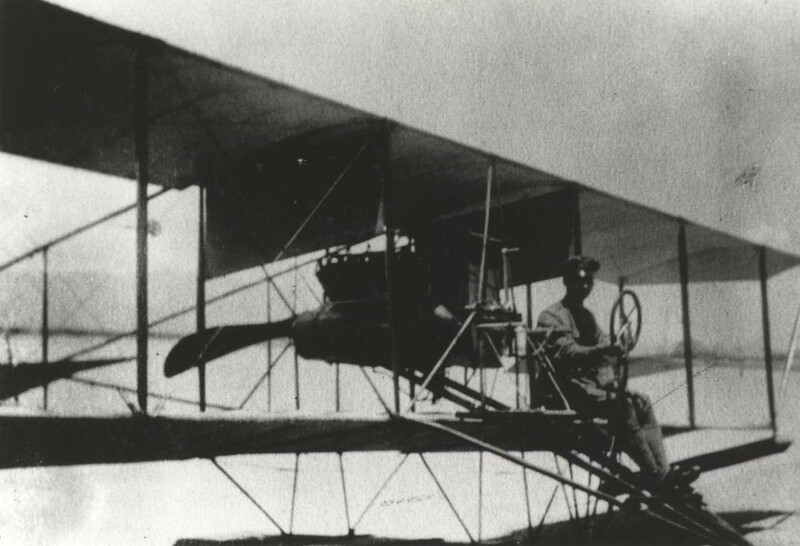 The first military airplanes and aviation personnel arrived in Honolulu on July 13, 1913. First Lieutenant Harold E. Geiger, U.S. Army, brought with him 12 enlisted men and a civilian engine technician named George Purington. 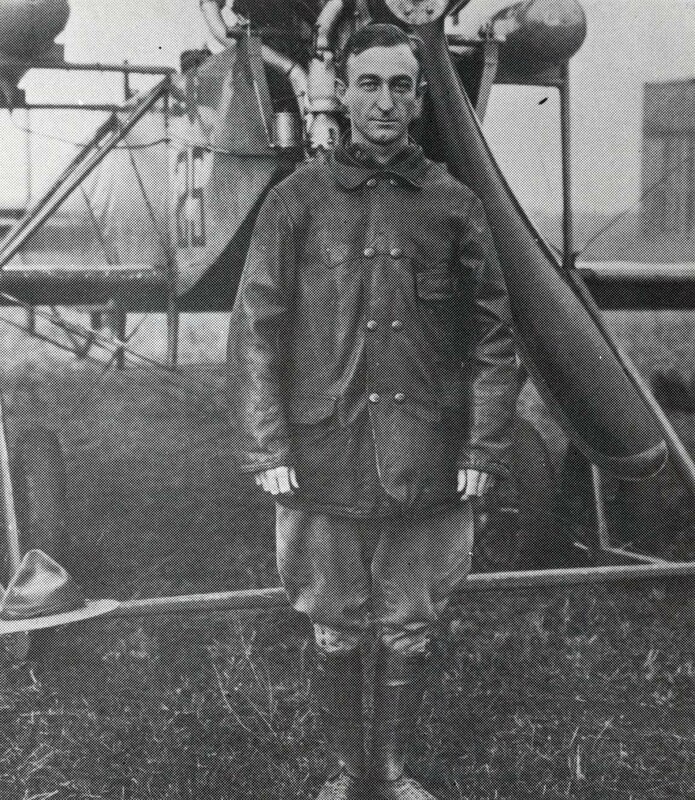 They had been transferred from the Army’s first permanent flying training center, Glenn Curtiss’ San Diego flying school. The group was under orders to set up a flying school in Hawaii; another was set up in the Philippines. With them were two seaplanes, S.C. No. 87, a Curtiss E two-seater, dual control trainer; and S.C. No. 21, a Curtis G, fuselage tractor (propeller in front of the pilot). They also brought along a supply of spare parts, machinery, tents, and other equipment. Geiger and his men arrived at Schofield Barracks (the directed site) in time to watch Tom Gunn’s performance. They flooded him with questions. The inland facility was unsuited for seaplane operation so Geiger set up operations at Fort Kamehameha, at the entrance to Pearl Harbor. The ancient fort is named after the Royal family of Hawaii and in honor of its first king. It came under U.S. control with Hawaii’s annexation (1898) to guard Pearl Harbor. Fort Kamehameha appeared to be an excellent location, but Geiger soon found a safety problem. He could only fly during high tides. 1910s Lt. Geiger 01To make matters worse, the strong winds ripped and toppled his tent hangars. The group settled in, neverthe-less. One day, Geiger made a flight from Pearl Harbor to Diamond Head at the “incredible” speed of 60 mph. The demonstration hinted that airplanes could become useful supplements to garrisons and ships, adding considerably to Hawaii’s defense posture. But treacherous winds made long flights difficult. All regular flight activity was curtailed and the airplanes were banned from participating in maneuvers by the Army commander in Hawaii. After only four months the unit was disbanded and returned to the mainland (November, 1913). 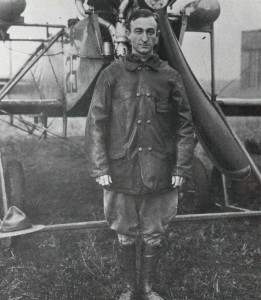 Geiger transferred to lighter-than-air activities, subsequently becoming one of America’s top dirigible experts of World War I. Geiger died in a crash during 1927. Standing in memory of this pioneer Army flyer is Geiger Air Force Base near Spokane, Washington. Army Aviators Soon to Fly Article from the Commercial Advertiser 1919. Army Planes Here for Duty Reprinted from the Commercial Advertiser July 14, 1919.